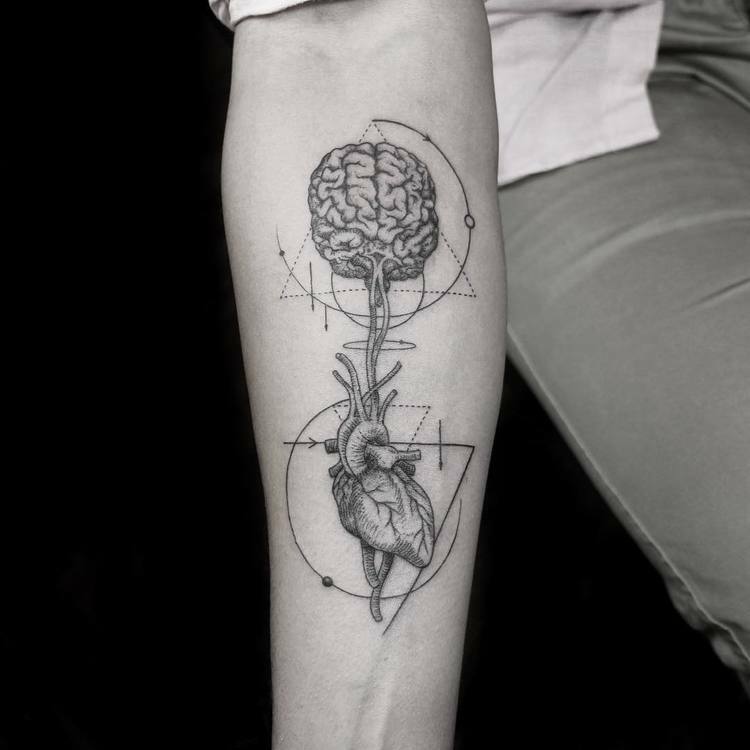 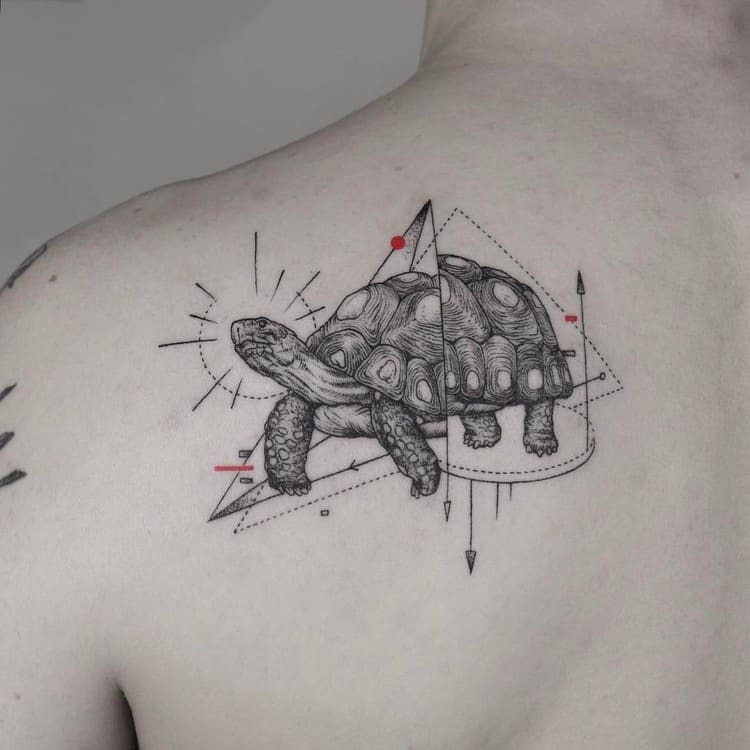 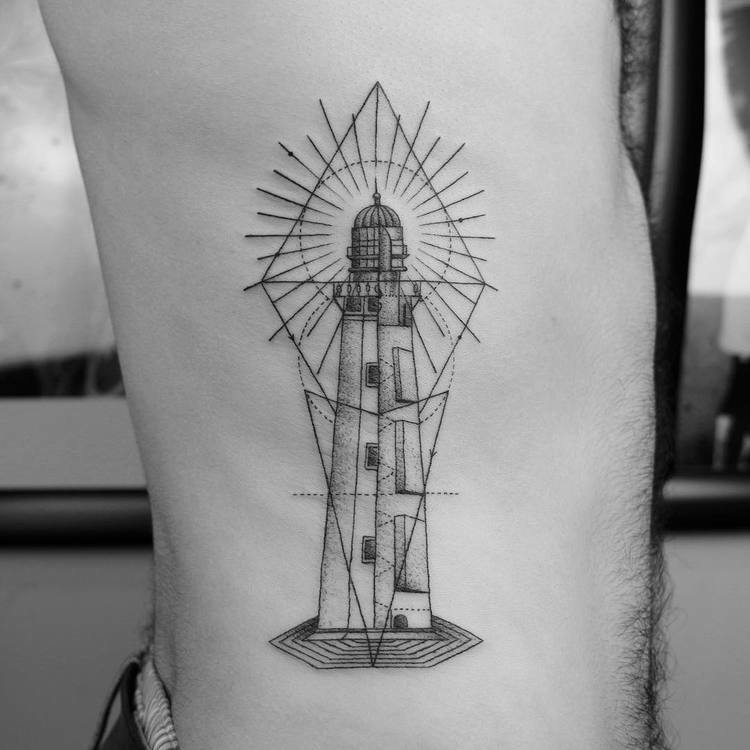 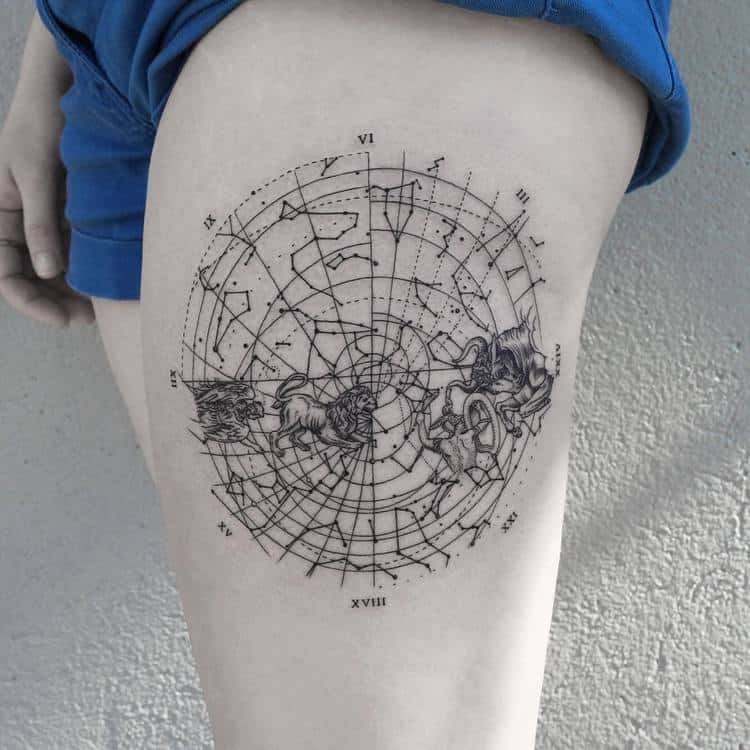 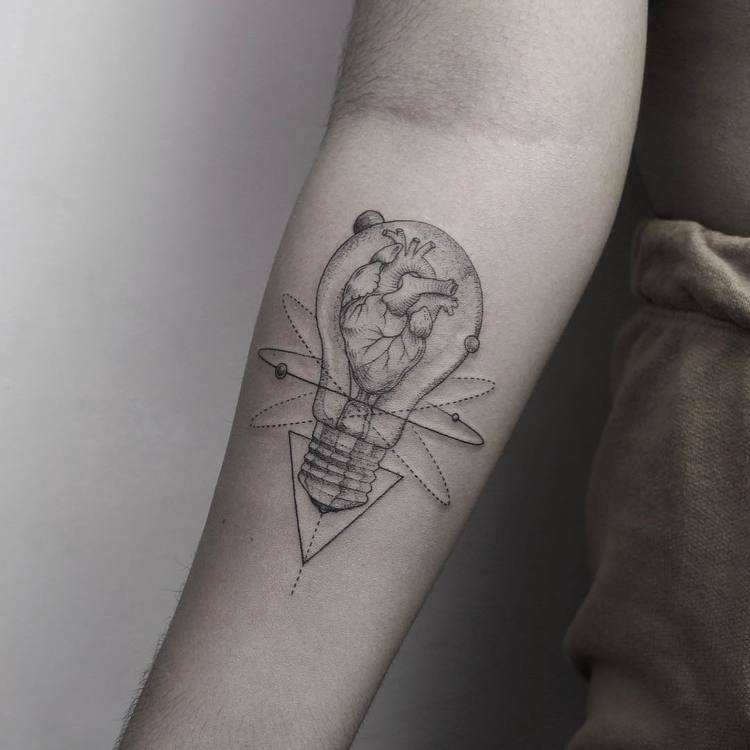 Emrah Ozhan is an Istanbul based multidisciplinary artist mostly known for his impressive tattoo designs. 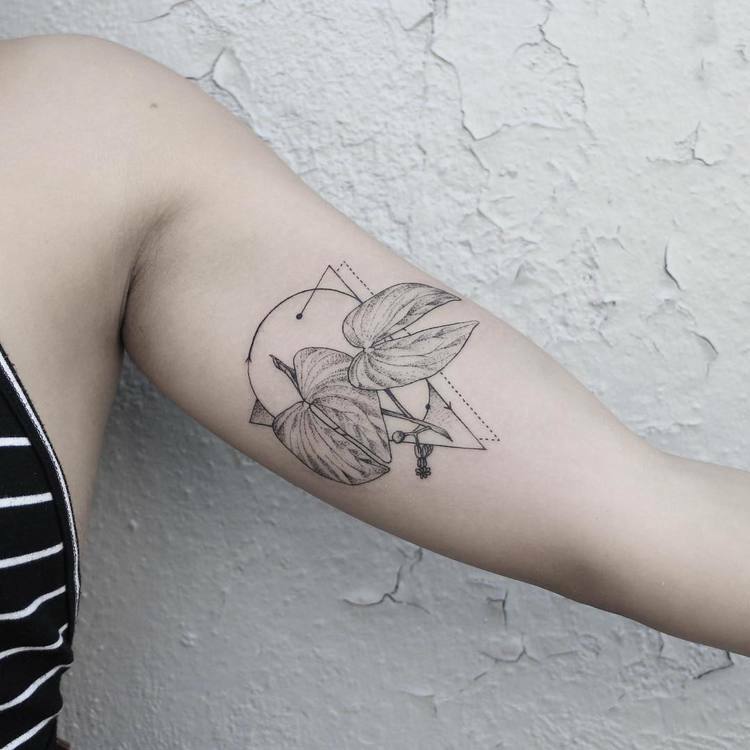 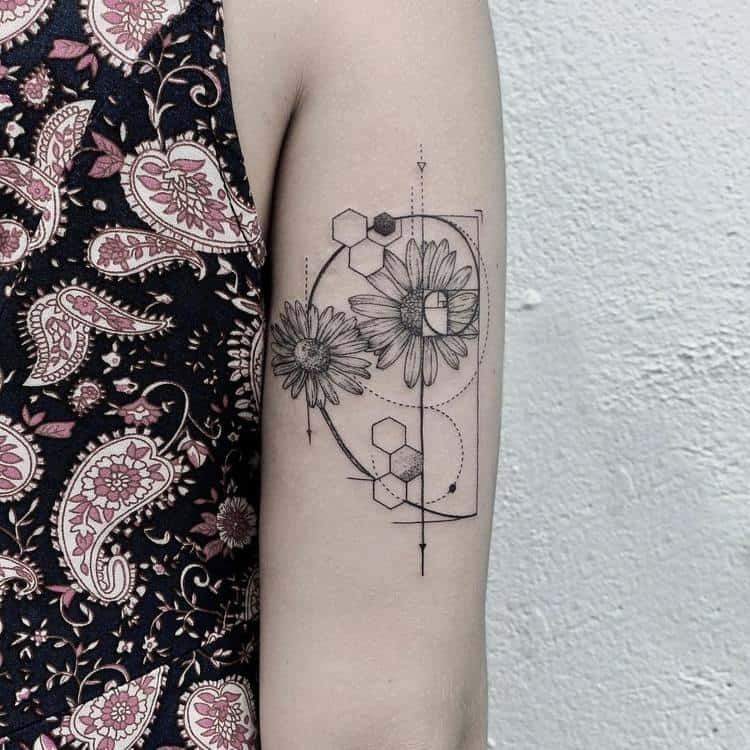 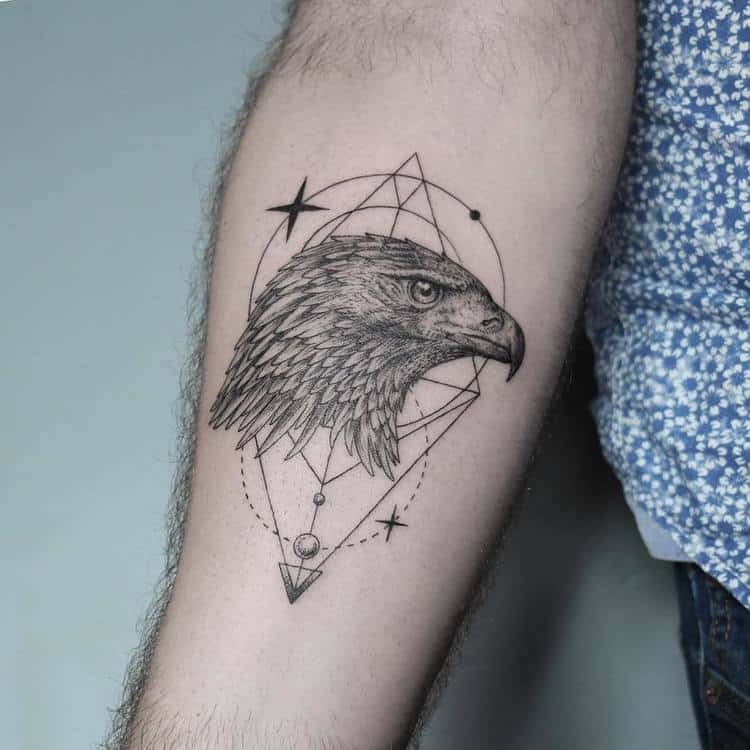 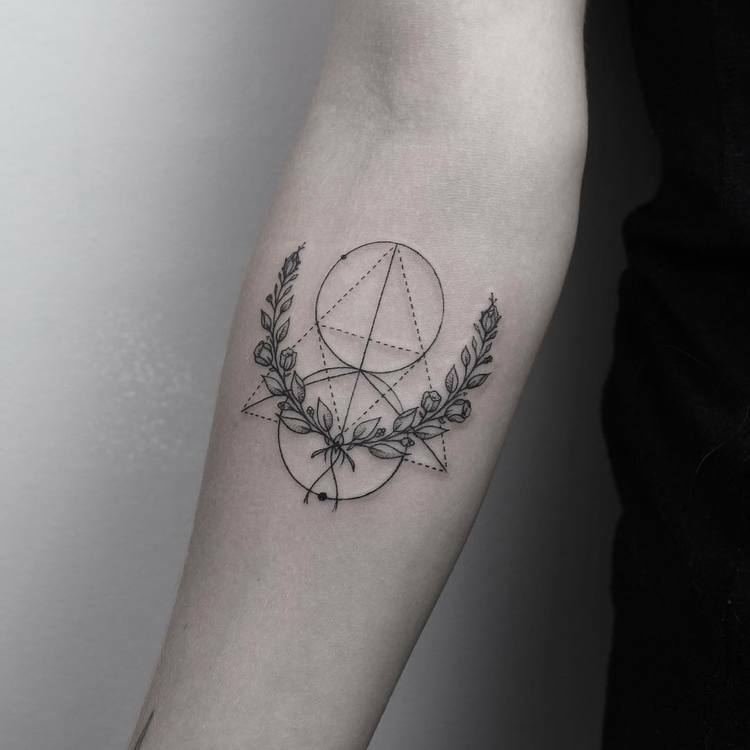 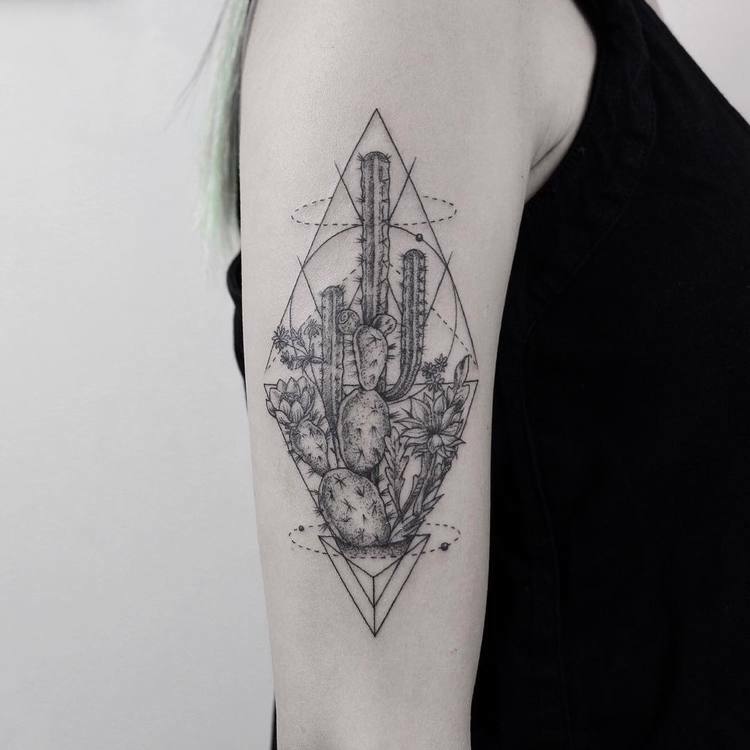 Ozhan uses a mixture of fine lines, dots, and geometric elements to create all kind of elaborate tattoos with an abstract touch. 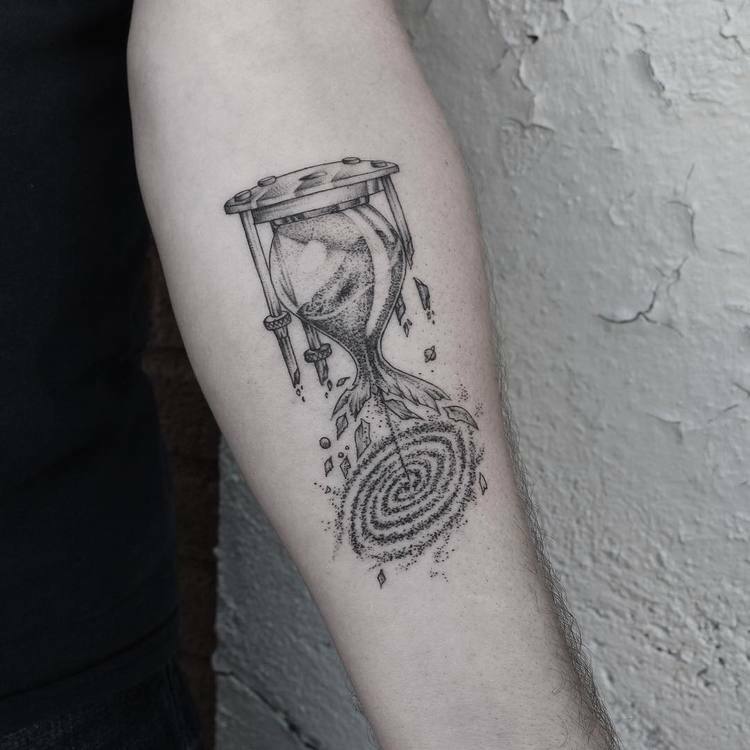 See our selection of his amazing tattoos and follow him on Instagram for more.